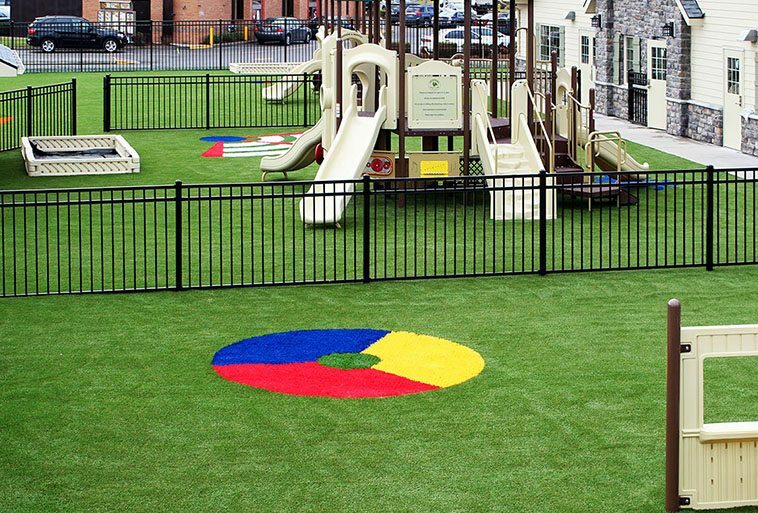 Primrose Schools® is a national system of accredited private preschools that provide a premier early education and child care experience for children and families. 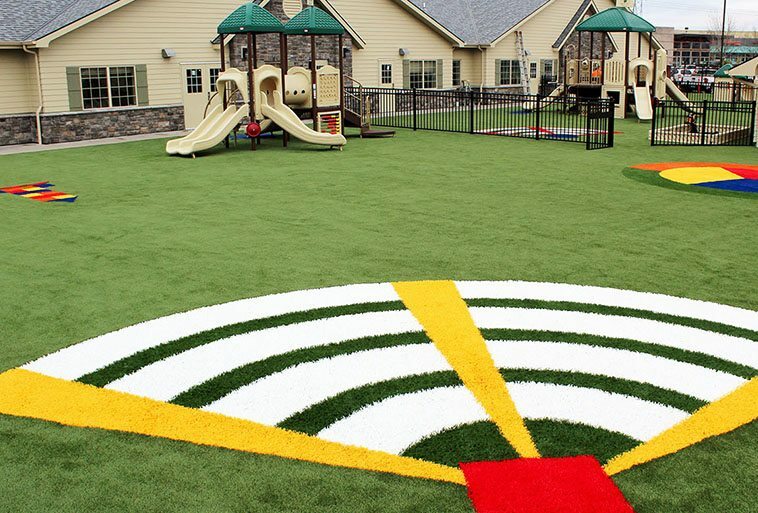 The schools have teamed up with ForeverLawn to create safe, beautiful playgrounds for several of their locations, including Primrose School at St. John’s Forest. 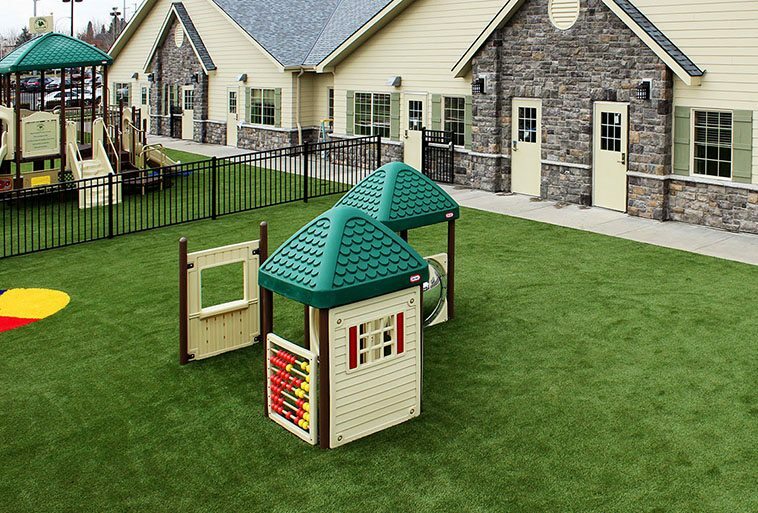 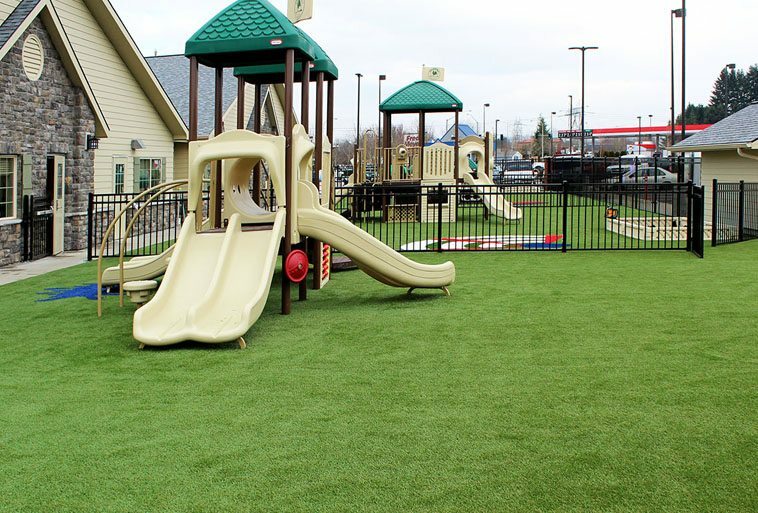 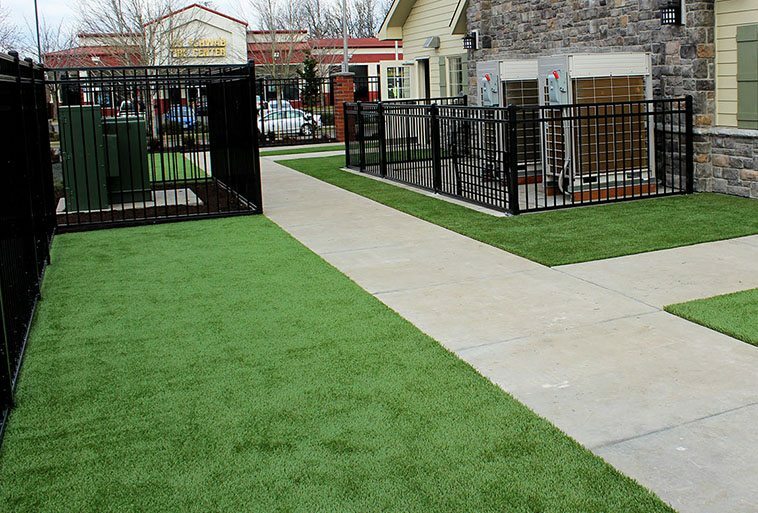 ForeverLawn of Puget Sound chose Playground Grass™ Extreme for the Hillsboro location to provide the ultimate mix of softness, safety, and natural appearance. 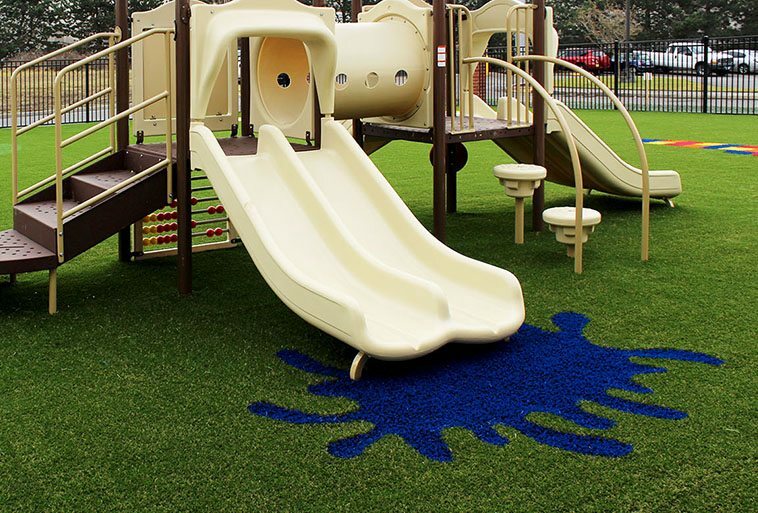 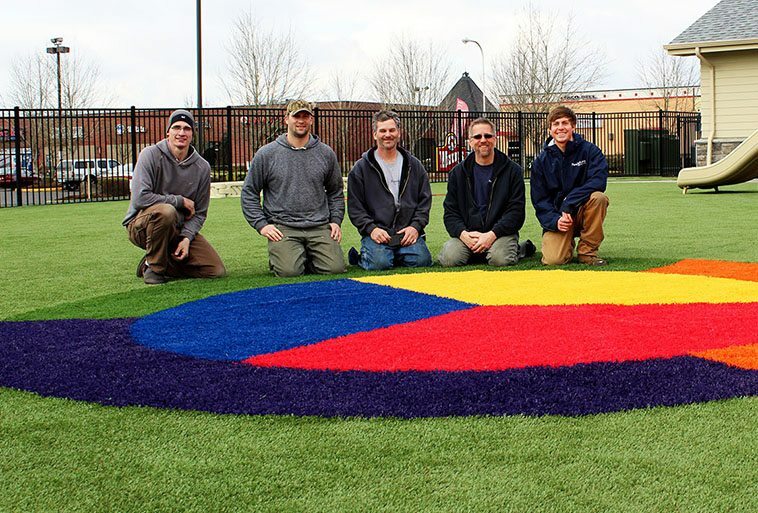 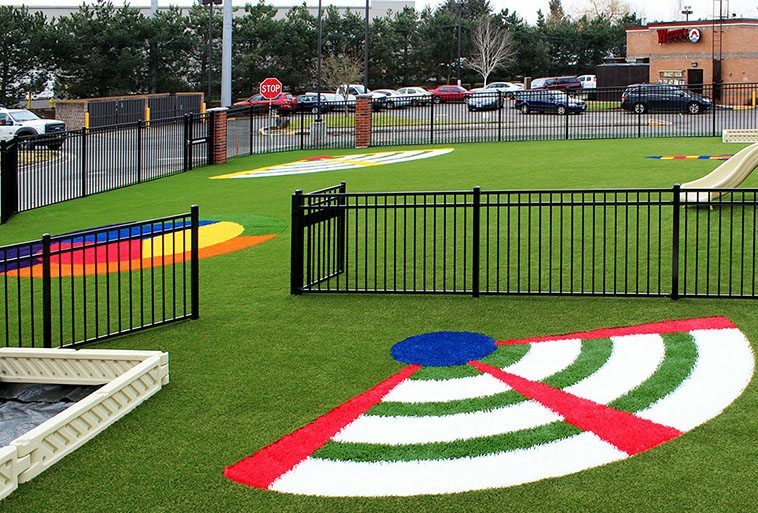 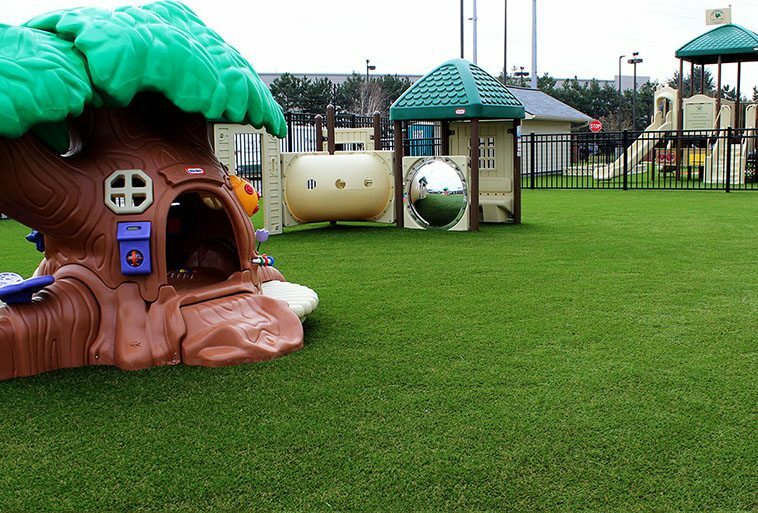 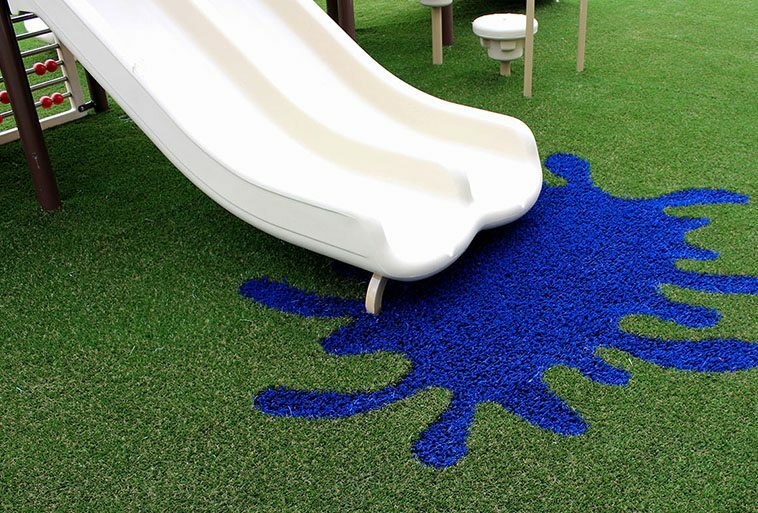 The Playground Grass Extreme features several colorful designs that are integrated right into the turf and are a fun way to spark the kids’ imagination.